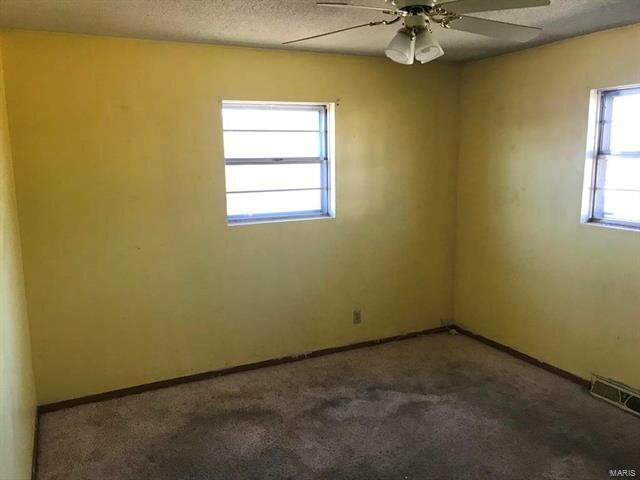 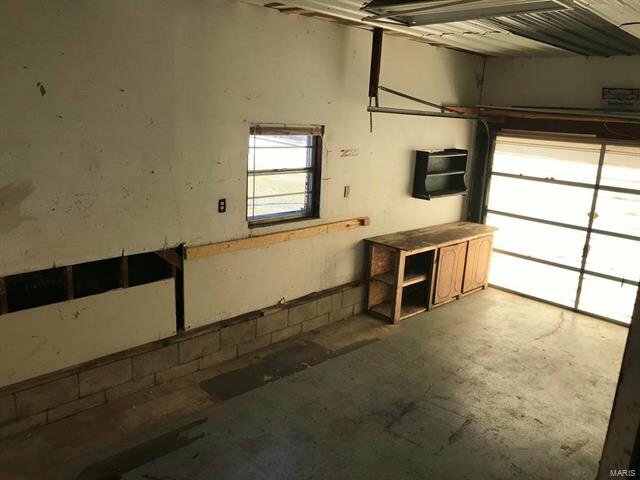 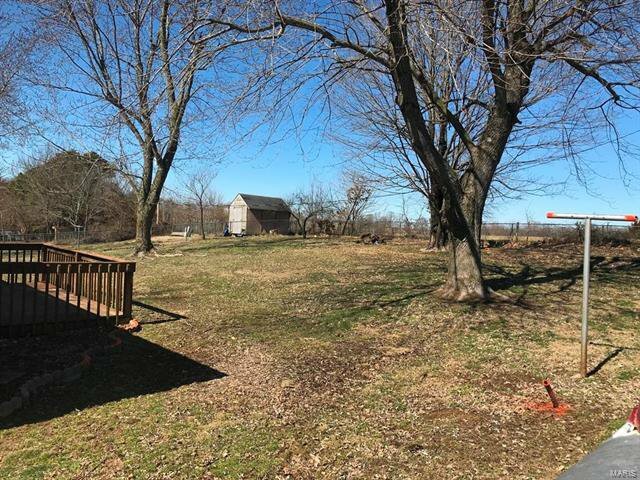 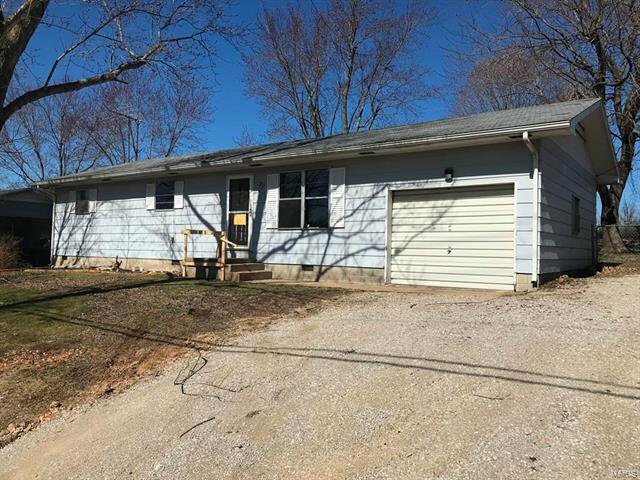 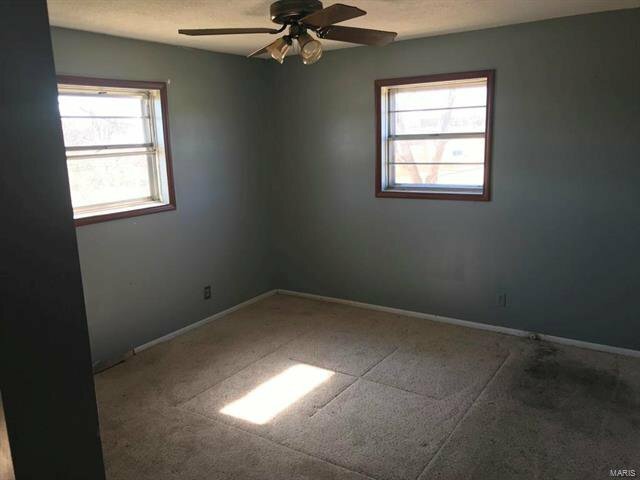 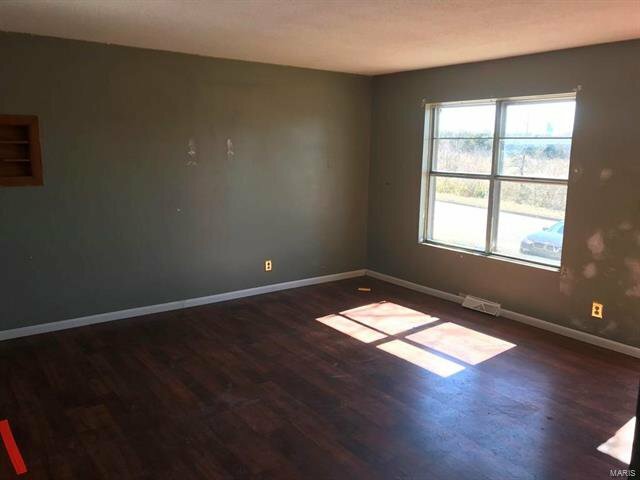 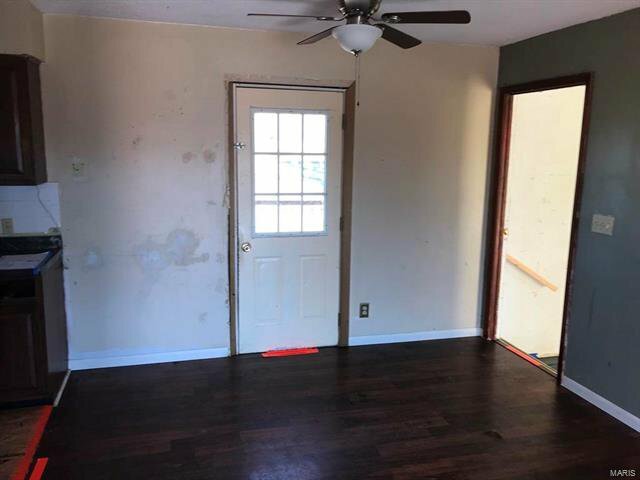 Three bedroom ranch style home located on a spacious lot just outside of the city limits of Lebanon MO with easy access to all area amenities. 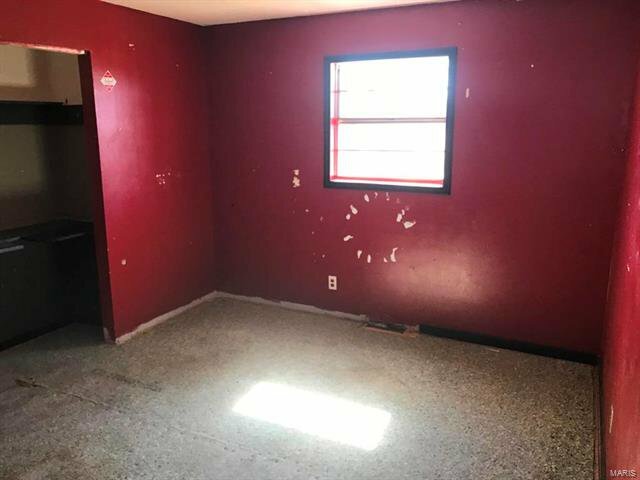 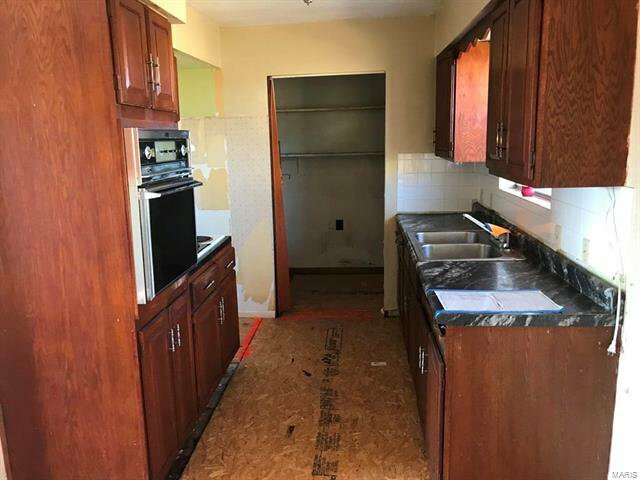 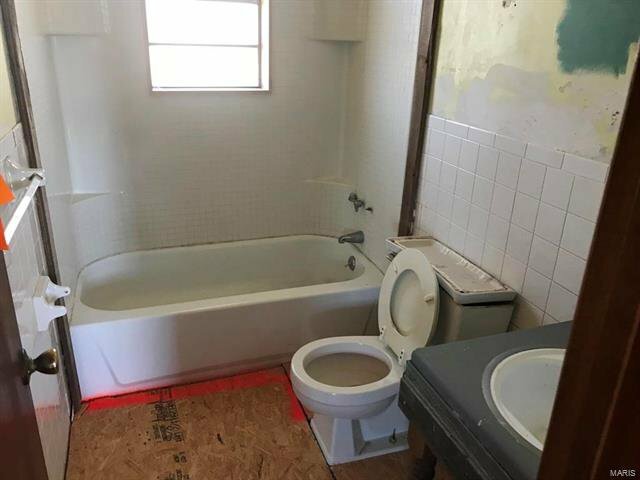 Featuring a chain link fenced back yard, three bedrooms and one full bathroom. 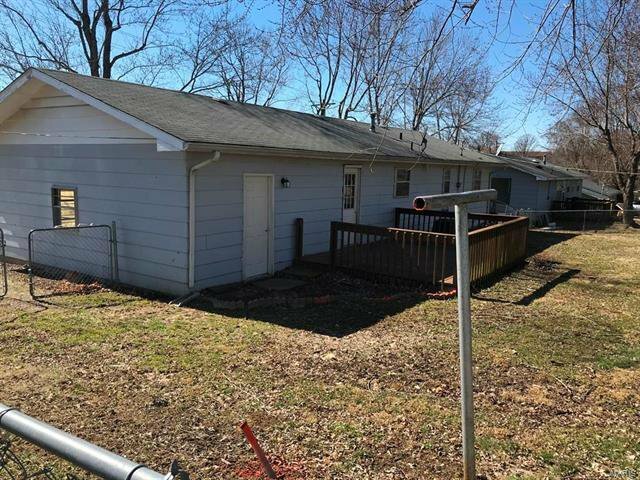 Listing courtesy of Eagle Realty Group Associates.